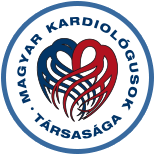 Sign up for free and view the cardiology update videos presented at the Cardio Update Europe! All 2018 #CardioUpdate videos are free for delegates who were in attendance! Contact info@medupdate-europe.com to get your access code. Cardio Update Europe on streamedup! meducating’s new online education platform! 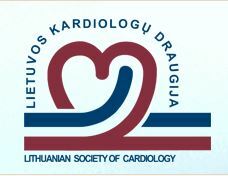 The Cardio Update Europe downloads (in pdf versio) are only available for delegates of the Update congress (free of charge). The eCharts will be available approx. 6 weeks after the congress.